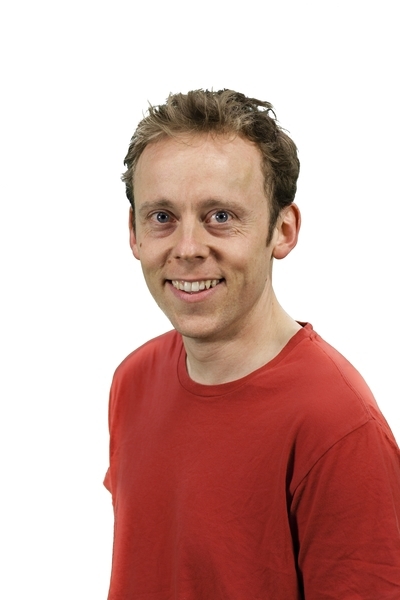 Hello, it’s Alex here from The Animal Hour! 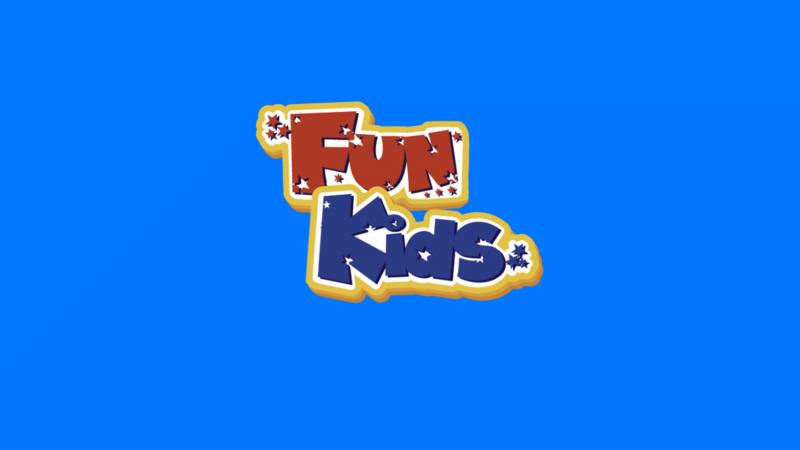 As you probably know, we love all animals here at Fun Kids and we particularly love the work that certain people do to protect endangered animals. Last week, I was interested to hear about a group called the Ugly Animal Preservation Society, who think that sometimes people prefer to look after cute, charismatic animals, and so forget about slightly less ‘photogenic’ species. They wanted to do what they could to protect ugly animals and so had a vote to choose the world’s ugliest animal to be their mascot. All this week on The Animal Hour, I’ll be speaking about the 5 finalists and on Friday, I’ll tell you who has been voted the world’s ugliest animal. In the meantime, I’d love to know your favourite! The kakapo: The world’s only flightless parrot. The kakapo comes from an island where it had no natural predators. But where it lives now there are loads of mammals, lots of which find the kakapo very tasty. 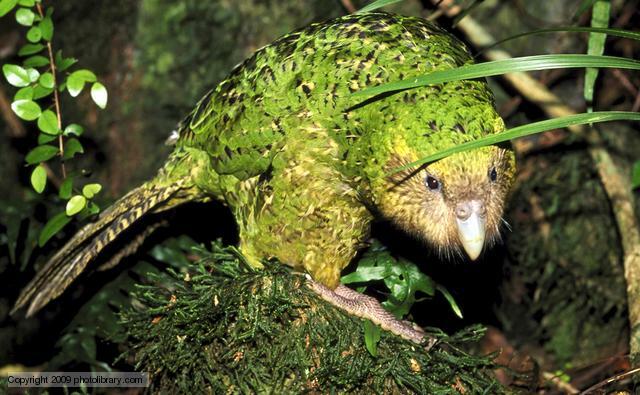 In 2012, there were just 126 kakapos left in the wild. 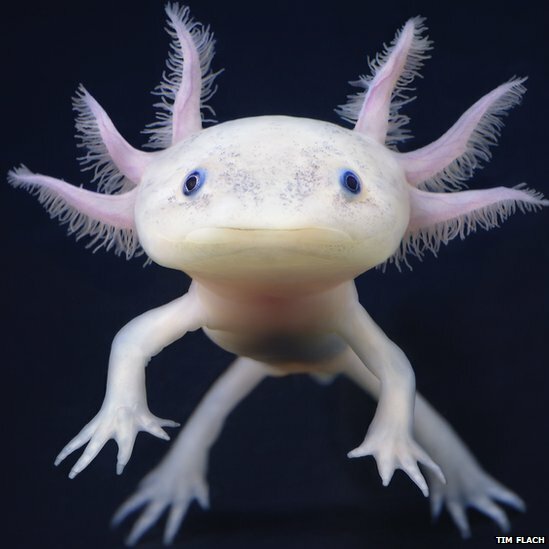 The axolotl: This is a salamander that never grows up. It’s like the Peter Pan of salamanders. Unlike other salamanders, it doesn’t ever come out of the water, but it does mean it is able to regrow lost limbs. Very Doctor Who! Scientists want to learn how it does this, so that one day humans will hopefully be able to grow lost limbs too. 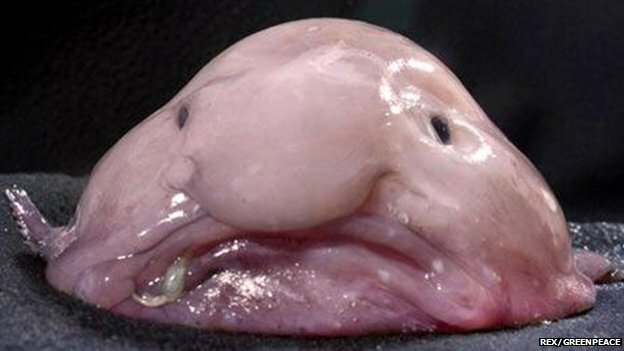 The blobfish: This fish lives of the coast of south-eastern Australia and looks like a blob. It doesn’t do very much, but lives roughly a kilometre underwater and bobs about. 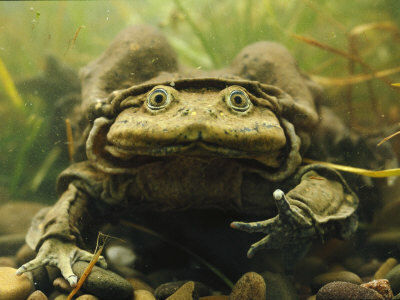 The Titicaca water frog: This amphibian lives only in Lake Titicaca in South America. It has a very small lung capacity, so it uses it’s skin folds help it to breathe. It also does funny push-up on the bottom of the lake to create disturbances in the water that increase oxygen flow. The proboscis monkey: As well as a very oversized nose, this primate is also very chubby, because it only eats unripe fruit. 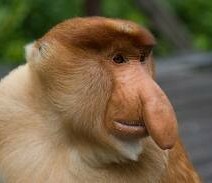 Only the males have such large noses and, although they might look odd to us, it is thought that they make the primates more attractive to find girlfriends. So, who is your favourite? Let me know in the comment box below and make sure you’re listening to The Junior Club on Friday to find out who won.